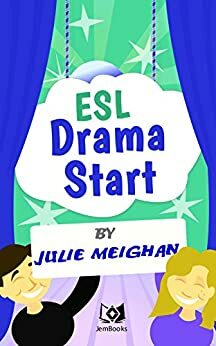 What is the difference between Drama and Dramatherapy? 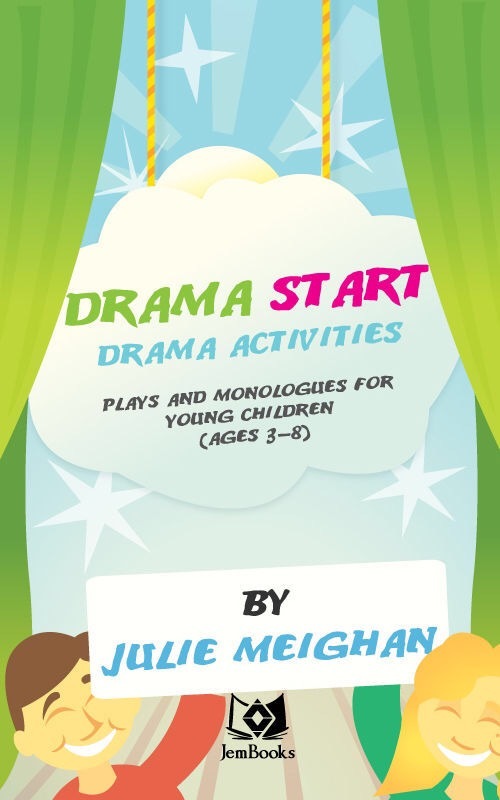 Drama’ session can take part in various settings such as all levels of schools, ‘special needs’ centres, youth clubs, and with groups such as children, adolescents, and adults. 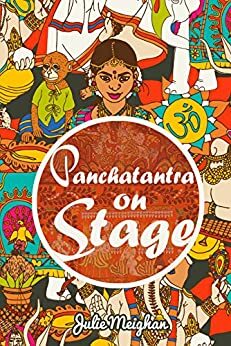 Here a dramafacilitator organizes exercises and games with various goals in mind depending on the group, forexample, improving personal confidence and creativity, improving social skills, or simply tohave fun in a safe environment. What typically happens in a drama therapy session?